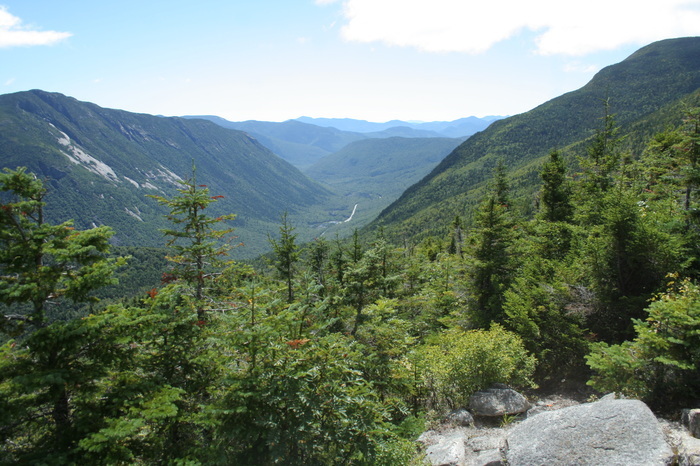 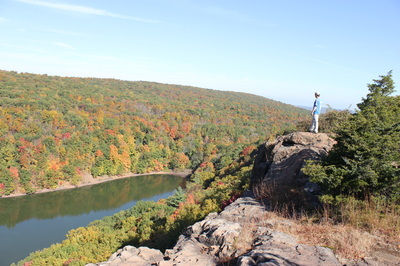 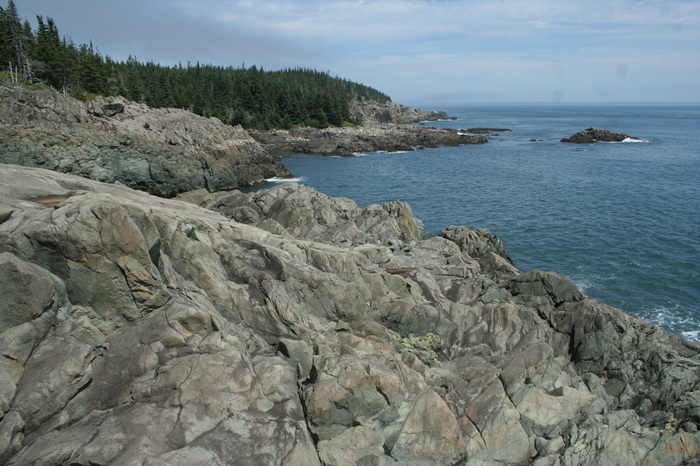 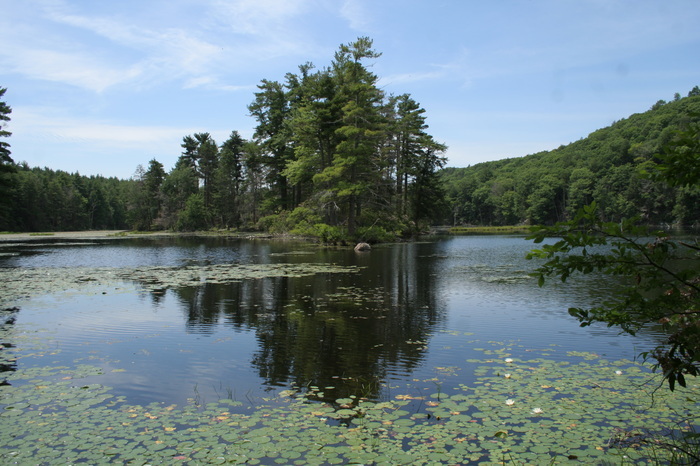 There are seemingly limitless hiking opportunities throughout New England. Since 2006, Jeffrey Romano has sought to capture these places through words and images. In 2006, his first book, "Best Loop Hikes from the White Mountains of New Hampshire to the Maine Coast," was released by Mountaineers Books. 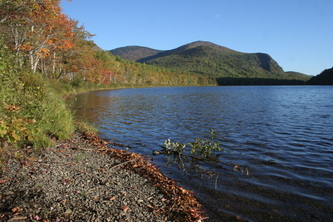 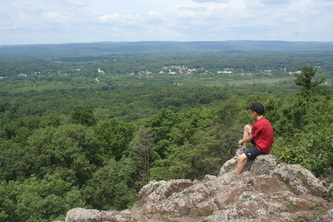 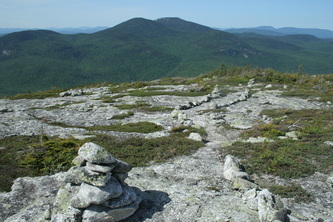 His second book, "100 Classic Hikes in New England," was published by Mountaineers Books in 2010. 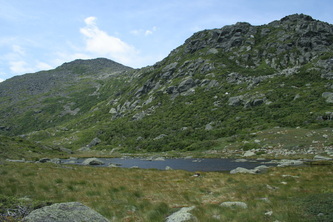 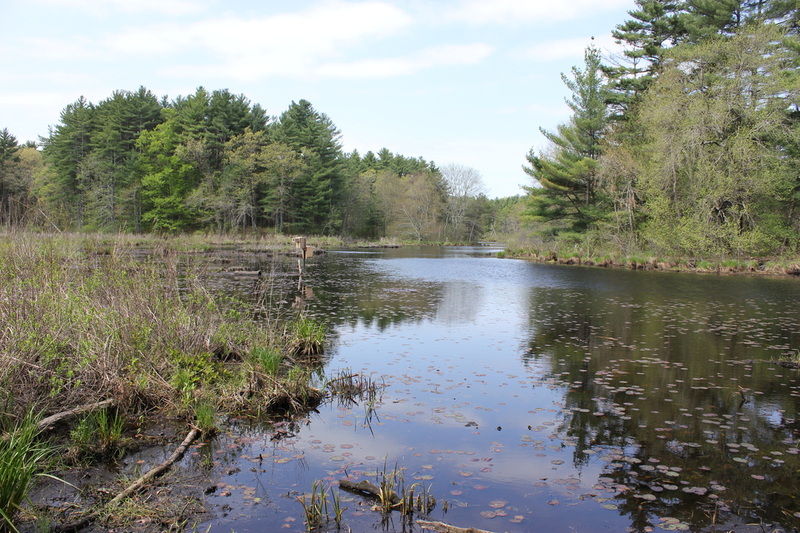 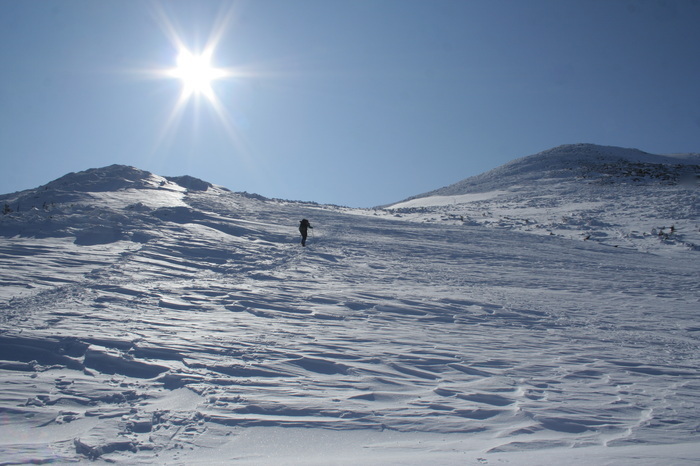 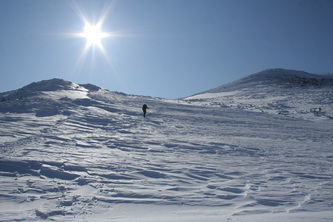 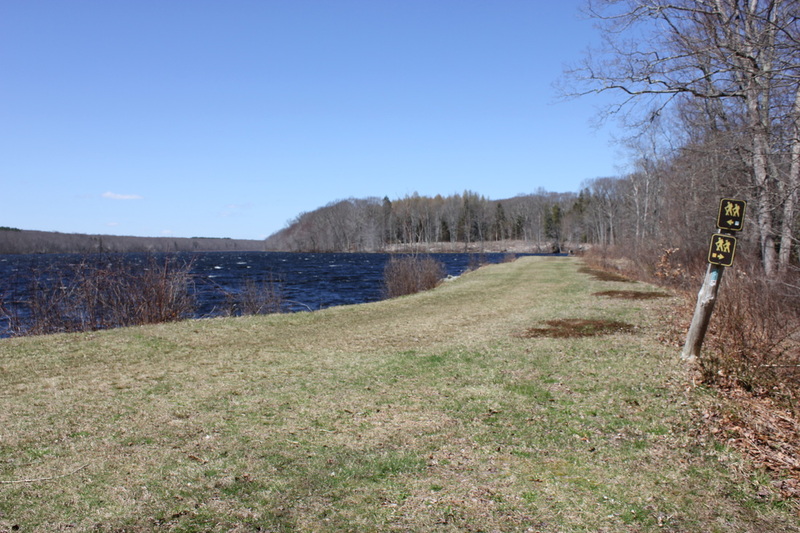 Then, in 2015, Romano completed his third book "Day Hiking New England." 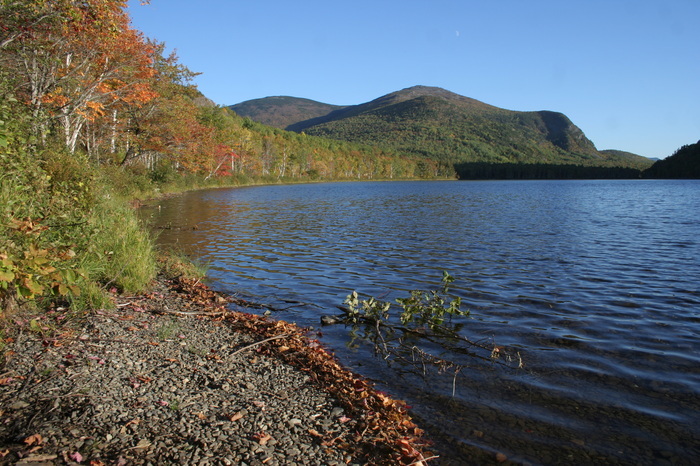 Together, these three books capture more than 225 unique hiking destinations in New England's six states. Jeff has also captured the region's hiking destination through columns in a number of other publications including The Boston Globe. A native New Englander, he has been hiking for more than thirty years. 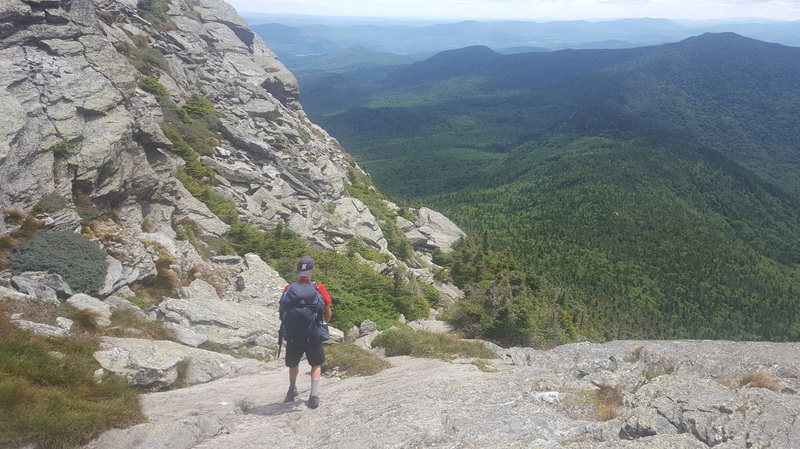 In addition to scaling New England's one hundred highest peaks, Jeff has hiked extensively throughout the wild places of all six state and beyond.